Home » Blog » HOW A PERSONAL INJURY LAWYER CAN HELP YOU AFTER AN ACCIDENT? 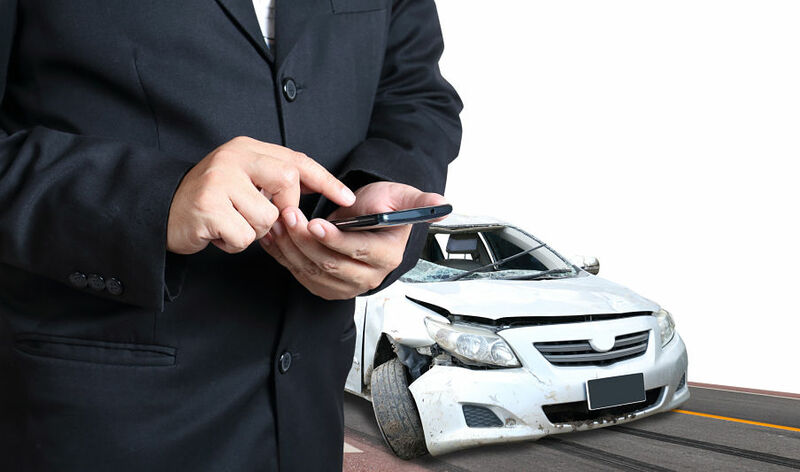 HOW A PERSONAL INJURY LAWYER CAN HELP YOU AFTER AN ACCIDENT? Getting into an accident these days is inevitable, no matter how cautious you might be an accident can happen and there’s nothing we can do to stop them. In most cases, people prefer handling these cases on their own but what they do not realize is that they are putting themselves at a major disadvantage. These people will not have the required knowledge about the litigation procedures and rules, and at the same time, they will not know all the rights that they are inherently entitled to through law. Personal injury cases often get complicated, especially in car accidents which have multiple parties involved, or if there are no witnesses in the proximity. They can also get even more complicated if the injuries are long term and will permanently affect the well being of the party. Without a personal injury lawyer at your side, it can be next to impossible to get damages that encompass the loss entirely. Only a personal injury lawyer will be able to effectively protect your right in court. This is exactly why it is imperative that every individual out there who has recently found themselves in an accident should contact a personal injury lawyer as soon as possible. HOW EXACTLY DOES A PERSONAL INJURY LAWYER HELP? The success of every case depends on the evidence provided in court. If you get into an accident, in order to get adequate compensation for your injuries you will have to prove in court the exact circumstances of the accident. A professional injury lawyer will know exactly which evidence will help and how to gather that evidence. Besides this, they can also help hire accident reconstruction experts and physicians to strengthen your case. It is a well known fact that it is difficult to negotiate with insurance companies, as it is their job to fork out as little cash as possible. A personal injury lawyer on the other hand will have all the skills in their arsenal that are necessary to tackle with insurance companies. These lawyers will send a demand letter to the insurance company, which is the start of the negotiation. Once the negotiations have started, the lawyer will try his level best to get the highest amount of compensation from the insurance company. If the insurance company does not comply, the lawyer will initiate litigation proceedings. Although everyone has an inherent right to represent themselves in court, it is best to hire a lawyer. This is due to the fact that people will not have knowledge about the federal and state proceedings. They will also not know about the legal formalities that have to be met in order for a successful case. Besides this, only an experienced personal injury lawyer will know the legal parameters behind your case and how to make the best argument on your behalf. So if you have unfortunately found yourself in an accident and want adequate compensation for the damages, contact The Price Law Firm today.